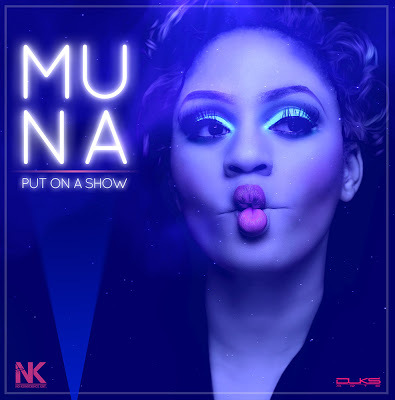 Muna is back with Put On a Show. If this talented for Mrs Nigeria wants to put on a show...'I'll be the first to cross the gate'. Check on this & Share Your Thoughts! !